Erik Jonnaert is the Secretary General of the European Automobile Manufacturers’ Association (ACEA), a position he has held since July 2013. Prior to his ACEA appointment, Mr Jonnaert was Procter & Gamble's (P&G) Vice President for External Relations in Europe and Asia. Mr Jonnaert began his career at Linklaters law firm, before moving on to gain over 25 years of public and regulatory affairs, communications, and stakeholder relations experience in various leadership roles at P&G. 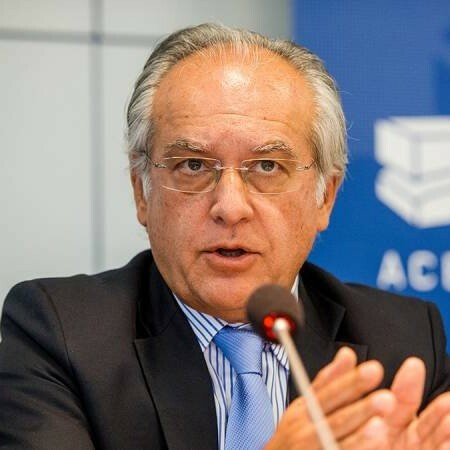 In addition to his ACEA posting, Mr Jonnaert is currently chairman of the steering committee of EATA, the European Automotive and Telecom Alliance, which aims to accelerate the deployment of connected and automated driving. Jonnaert is also on the Supervisory Board of ERTICO (advocating intelligent mobility solutions) and on the Board of the Mobility as a Service (MaaS) Alliance. A Belgian national, Mr Jonnaert holds masters in law from the University of Ghent, Belgium and from Harvard Law School, USA.